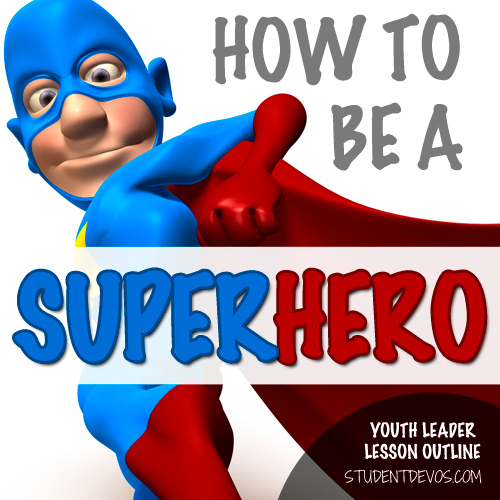 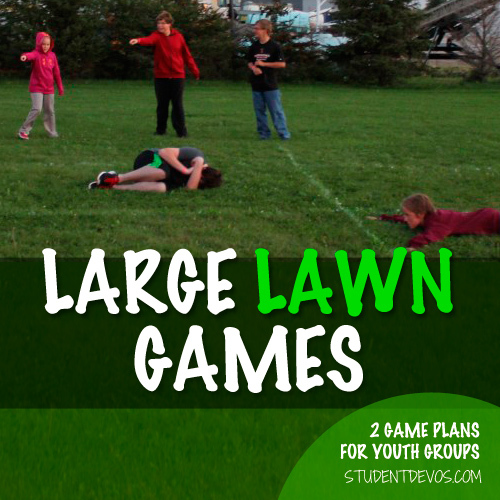 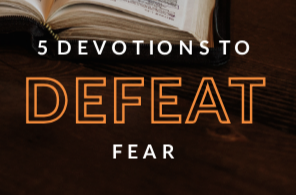 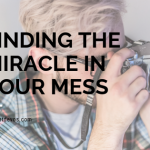 This youth group lesson will help your teenagers develop a love for the Bible. 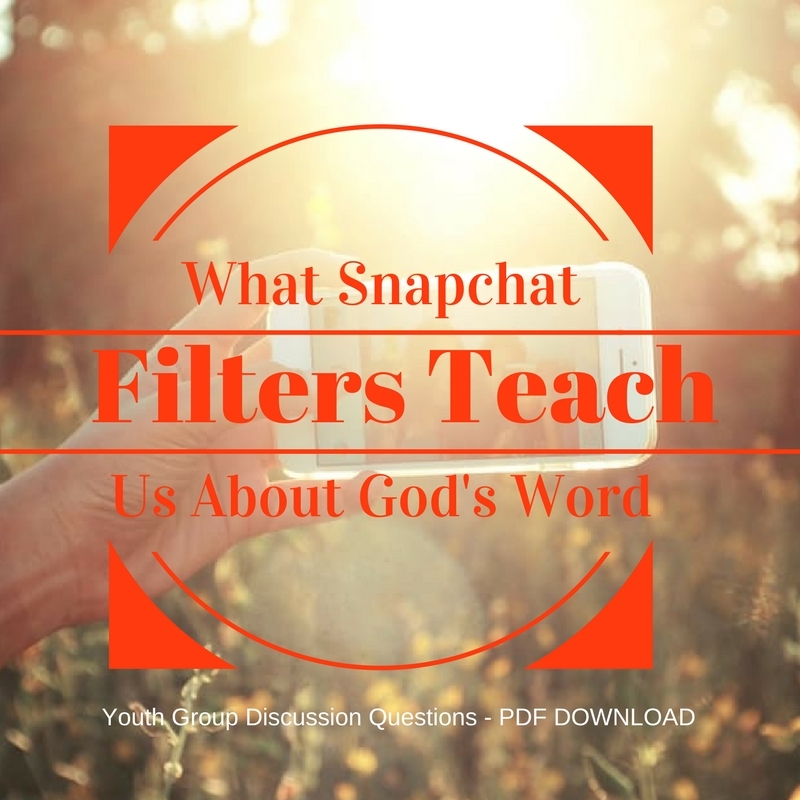 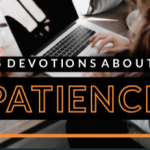 This youth group lesson is designed to help students see how important it is to read the Bible. 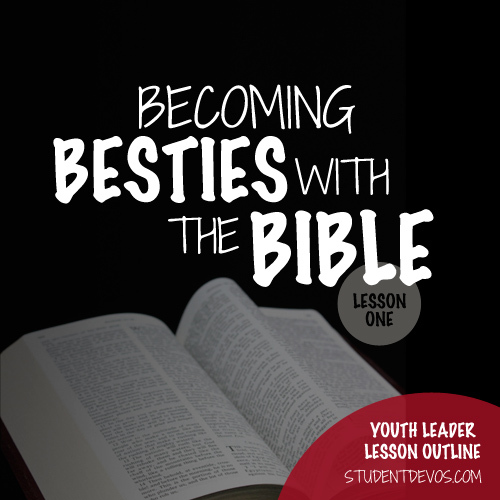 The youth leader lesson outline is based on Discipleship Track #3 – Becoming Besties With The Word and is geared toward showing students why they should read the Bible.